Au Noir Polo Andrew Green is an epitome of stylish and trendy menswear. It features an artistic combination of black and green color to give your personality a charming appeal. 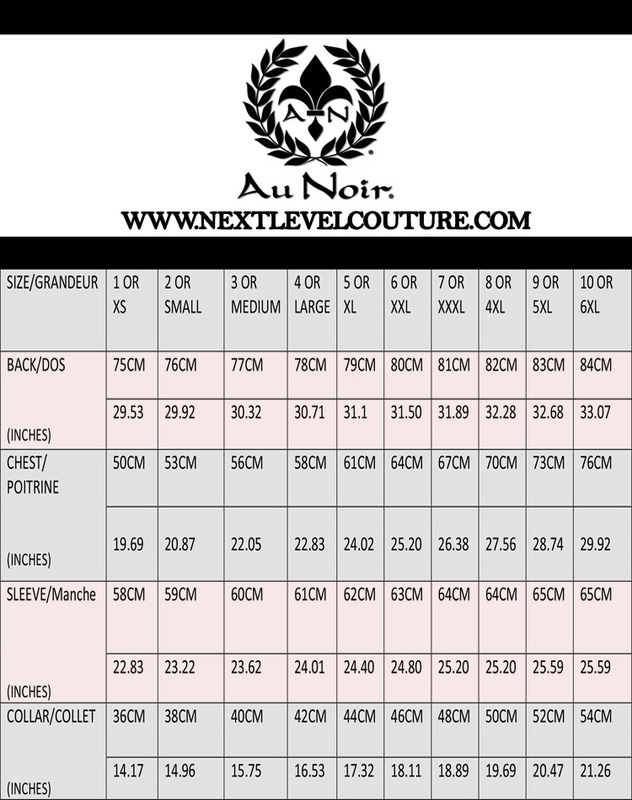 The Au Noir signature is designed on the placket to give your appearance a glamorous touch. 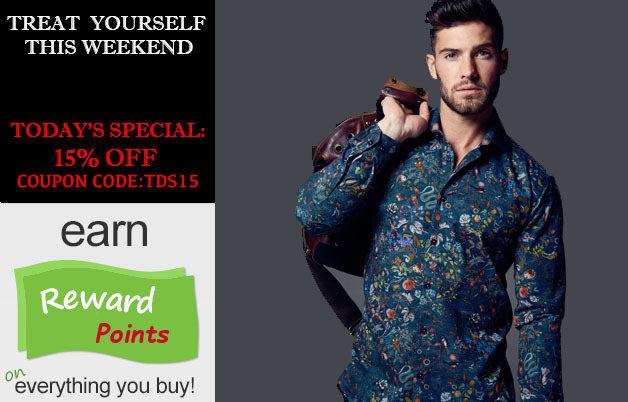 This shirt is sure to get you complements from your friends for its stylish design. With style, Au Noir Polo Andrew Green also provides you great ease and maximum durability. It is tailored in slim fit style so you look fashionably attractive and appealing. It is available in different size with same fashion fit style so you can look your best in any size you wear. Place your order now and sport this charming fashion piece in your lifestyle.